The Western Mass. region is well-known for its culinary diversity, offering nearly endless choices when it comes to cuisine, atmosphere, price range, and overall experience. 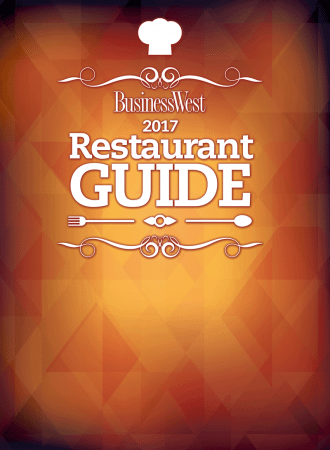 For our 2017 Restaurant Guide, we made our way to four restaurants — from a 40-year-old icon to newer establishments well on their way to becoming household names. There’s plenty on the menu, so read on. SEE: List of Restaurants in Western Mass.